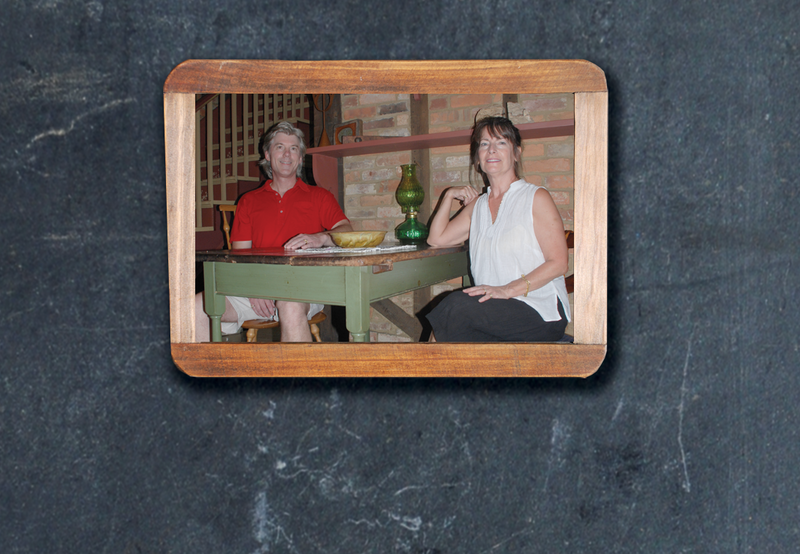 We are Joe and Gayle Potelicki and have worked in the medical field for most of our adult lives . We look forward to meeting new friends and providing you with a memorable experience. Our goal its provide our guests with a warm comfortable location to take a step back in time. Enter as strangers and leave as Friends!